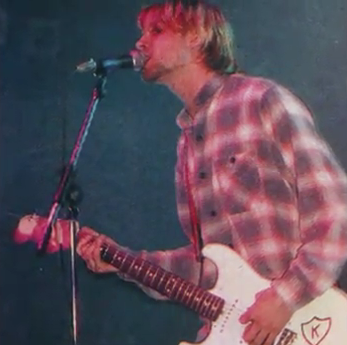 Throughout his career, Kurt Cobain as most “users” do almost always wore long sleeve shirts. 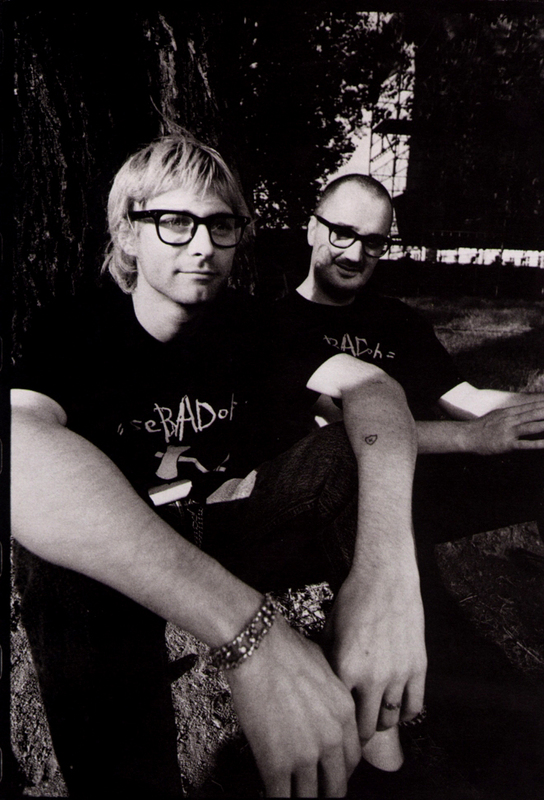 On the rare occasion he didn’t and if you looked really close, Kurt had small K tattoo on his left forearm that he tattooed himself circa 1991. 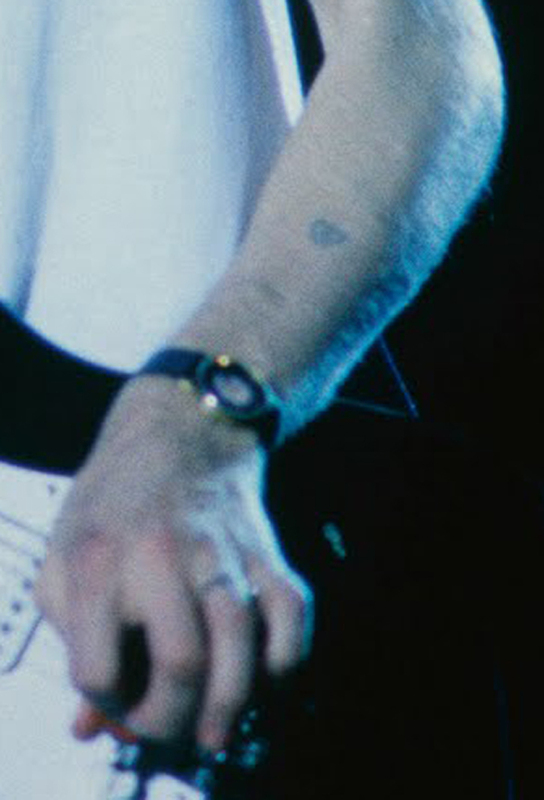 This photo is shows Kurt’s K tattoo pretty clear. 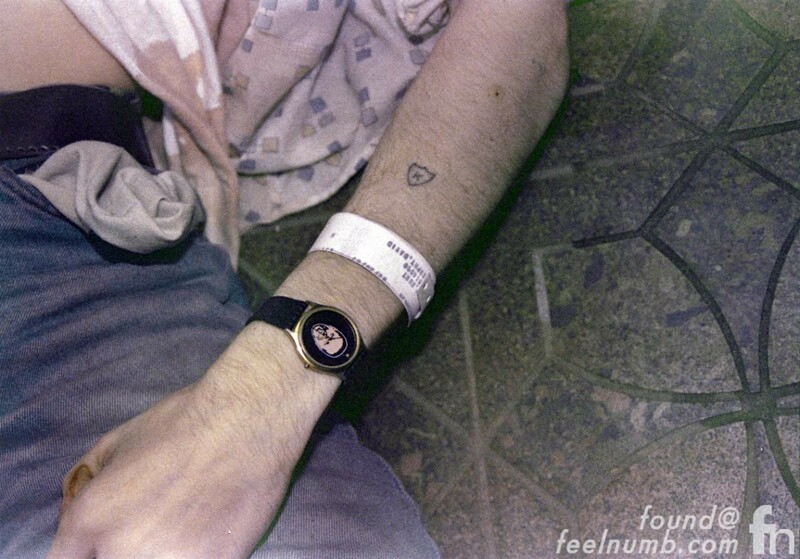 Sadly, the clearest photo of Kurt’s tattoo is this one taken from the scene of his suicide right along with Kurt’s Tom Peterson Watch. 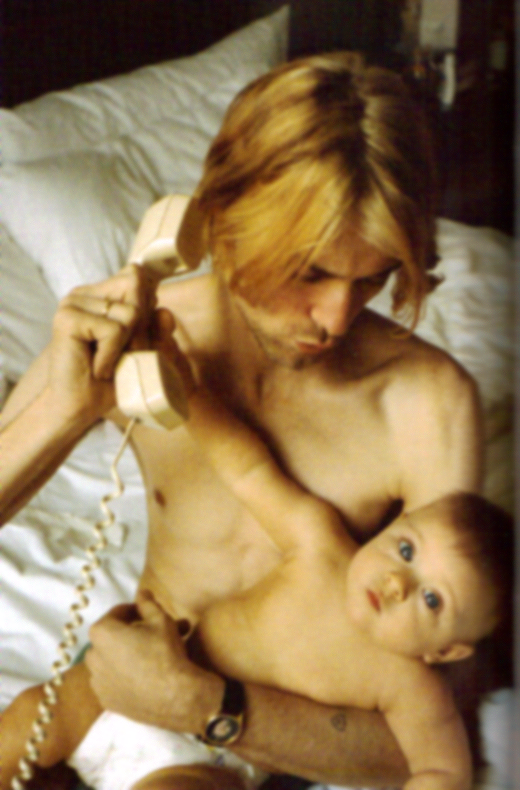 That’s so awesome, I want one too! 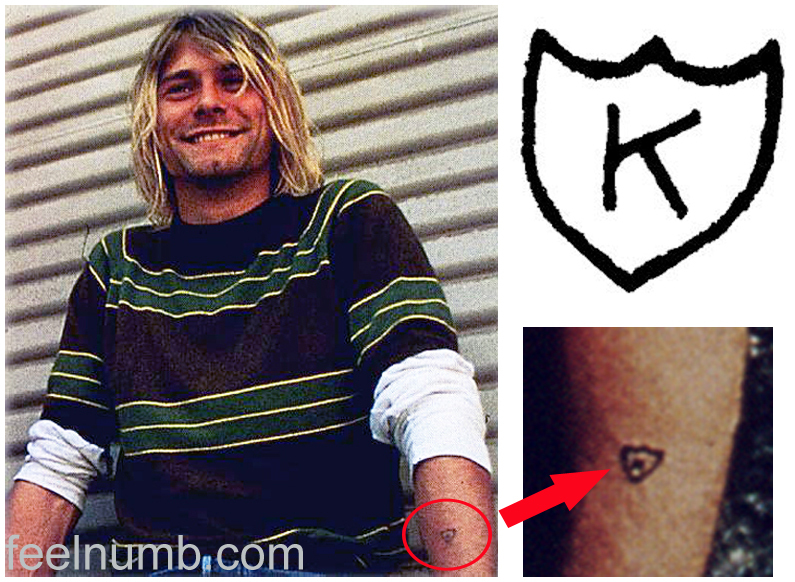 I love Kurt so much, I am getting this tattoo. just got my first tatt of my sisters initials. now this one is next. The sweater he wears at the top picture looks like some 1990s skateboard sweater. Anybody who remembers the clothing line/ clothing label? It was more than likely purchased at a goodwill, Eirkstrfilol.